EDIT: Giveaway is officially closed. Congratulations to the randomly chosen 177th commenter, Pippirose! 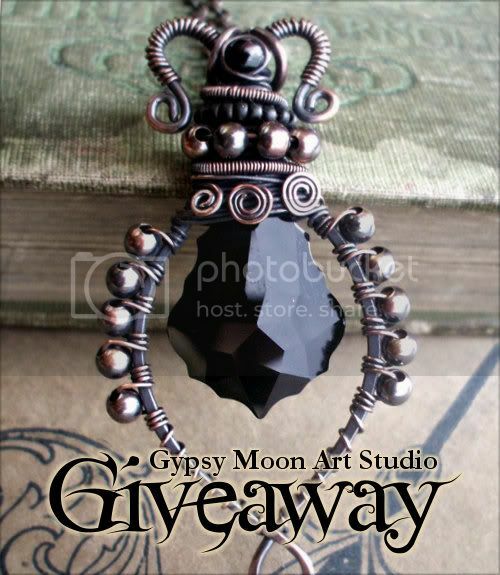 Start chanting to the goddesses of random, dear readers - only one of you will possess the luck to win this beautiful black crystal necklace by Shannon of Gypsy Moon Art Studio. The magical mix of Swarovski crystals and intricate wirework enchants the eye. A swirly framework of antiqued copper wire, accented with copper beads and black seed beads, frames a black Baroque Swarovski Crystal. The copper pendant is buffed to a warm, earthy glow and hangs from an 18 inch copper necklace. Two Februarys ago, I won one of Shannon's jewelry giveaways. The win felt more like fate than good fortune - she was giving away a pair of copper earrings to celebrate her and her baby's birthday, and announced me as the winner the day before my birthday! Go aquarian power! Now I'm blessed to host a giveaway for her. She is such a talented jewelry artist! Every piece is unique, from her werewolf talismans to evil eye rings to spiral hair pins. Giveaway is open worldwide. I will be pulling a number from my random.org top hat after 11:59pm EST on December 15, 2011, and the corresponding commenter will win! Shannon will contact that lucky soul for a mailing address. If she doesn't hear back from the winner within 3 days, a new number will be drawn. Mandatory Entry: Spiral over to the Gypsy Moon Art Studio photo albums on facebook then comment on this post with your favorite handmade item and a way to contact you, preferably an email or Etsy shop. 1. Like and share that photo with your friends on facebook and include your name when commenting. 2. Heart her Etsy shop. Leave a comment with your Etsy username. 3. Like this giveaway on facebook by using the like button at the bottom of this post OR share it on your facebook business page and comment with the link. 4. 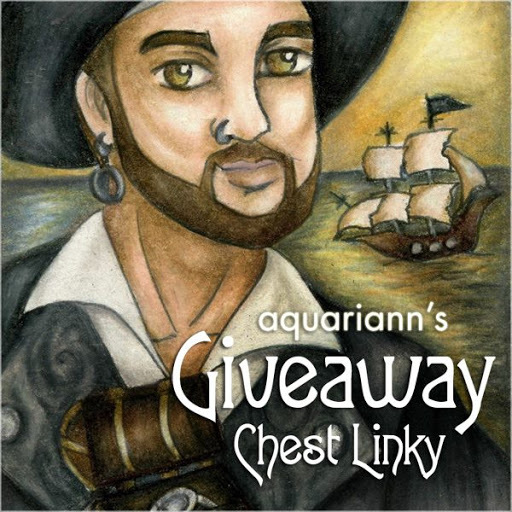 Like the Gypsy Moon Art Studio AND aquariann Art pages on facebook for one extra entry. 5. Follow @GypsyMoonArt and @aquariann on twitter. Following us both counts for two entries, as long as you leave a separate comment for each with your own username. Shannon's shop was already in my favorites, but now The Next Realm Evil Eye Ring is, too! Username erthefae. Had I cash enough and time, the http://www.etsy.com/listing/21373873/springtime-romance-sterling-silver-wire is right up my alley! I love the springtime romance necklace! Red and Black Copper Wire Wrapped Earrings are my pick today. Beautiful bold colours and lovely wire wrapping. oh the Celtic Triskele amazes me!! I like Forest Dreams. Amber Leaf and Quartz Crystal Point Earrings. Oh my, the Gemstone Locket Necklace looks suuuper nice. Would love to wear it around my neck. Werewolf Talisman. Copper, it is so unique! I like the gypsy garden vintage metal rose ring. liked the brooch and it was the 1st like!I wonder why, the brooch is fantastic! Her Springtime Romance Necklace is gorgeous! Liked the Springtime Necklace, with 2 likes! Liked the giveaway on my facebook. I love the Moonswept. Copper Wire Wrapped Moon Pendant! I like the Miss Havisham's Earrings. Vintage Chandelier Crystal Earrings and the Rustic Copper Spiral Ring. I love the blue evil eye ring! I liked the blue evil eye ring. There was only 1 like---me. I added the blue evil eye ring to my favorites and hearted her shop. My username is Carolyn. 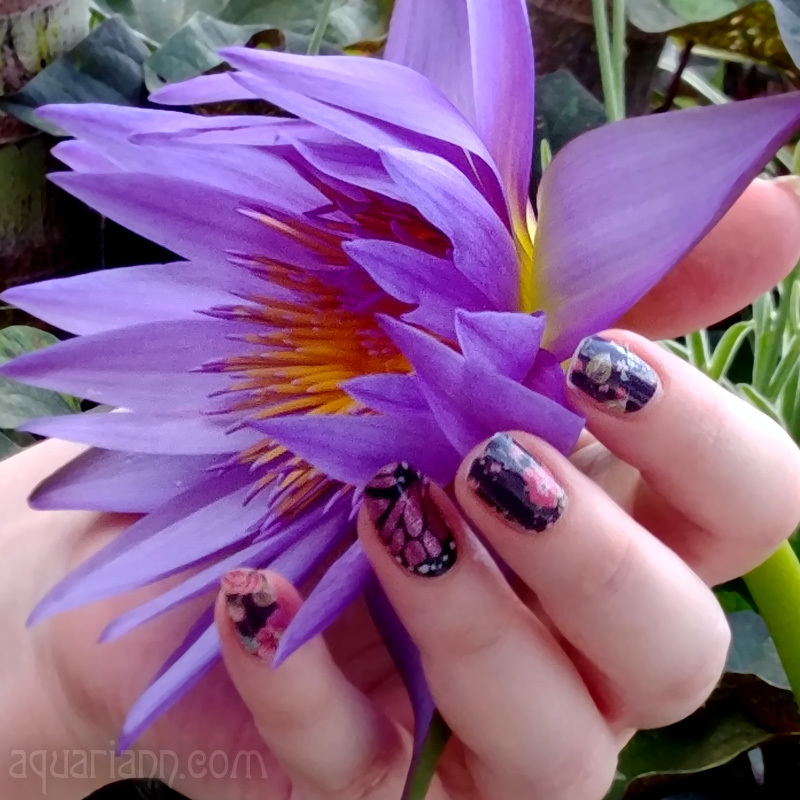 I like gypsy moon art studio and aquariann art. Wow there are so much beautiful jewelry!! I really love the Gemstone Locket Necklace- Colorful Copper Wire Wrapped Necklace With Vintage Locket!! LOVE IT! I liked this page on facebook!! I "like" the Celtic pendant and the number was 1. I added the pendant to my favorites and I heart her shop. I love the eye rings best, they've been in my favorites forever, but I can't choose which color is my favorite! Love the Red and Black Copper Wire Wrapped Earrings. There were 2 likes (after mine) for the Celtic necklace. I love the Black and Red Copper Wire Wrapped Necklace. I liked the necklace. There are now 12 "likes" for it. I gave the post a + 1 on Google. I follow Gypsy Moon Art Studio on twitter. I like the moonswept copper wire pendant. My fav is the rustic spiral copper ring! I love the Miss Havisham's Earrings. Vintage Chandelier Crystal Earrings. My favorite is the Black and Red Copper Wire Wrapped Necklace, very detailed! My favourite of all the beautiful jewelry are the Copper Swirl Earrings. I follow @aquariann on twitter, as pippirose77. Such beautiful stuff! I love the moon necklace. I love the Celtic Copper Brooch. Copper Hair Barrette or Shawl Pin Fall Fashion. I hearted the Celtic Copper Brooch. Copper Hair Barrette or Shawl Pin Fall Fashion. Christina - xristya@rock.com - I like The Poet pin, and all of the items are lovely and unique! I like the Moon Necklace Copper Wire Wrapped Crescent Blue Moon Jewelry. I follow aquariann on Twitter - dspdavey. I follow gypsymoonart on Twitter - dspdavey. My favorite is the Moon Necklace Copper Wire Wrapped Crescent Blue Moon.